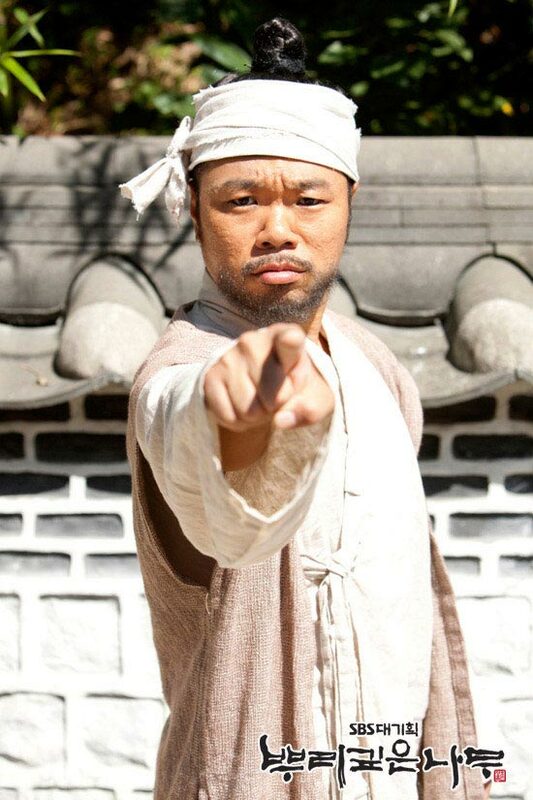 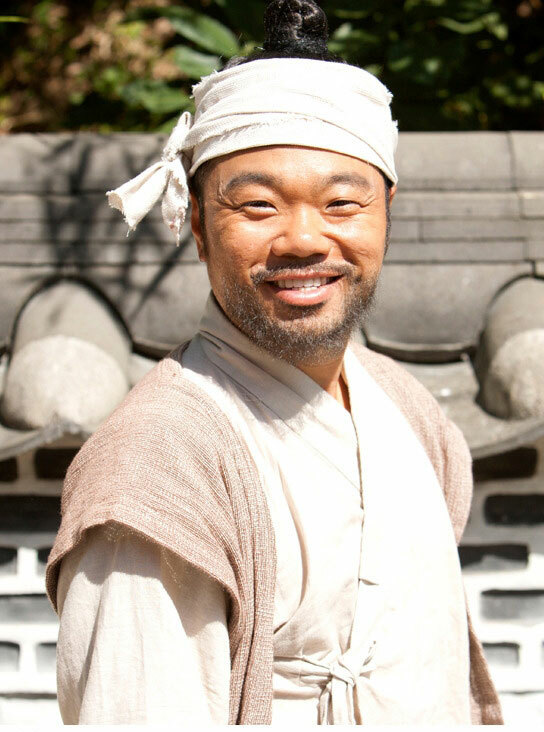 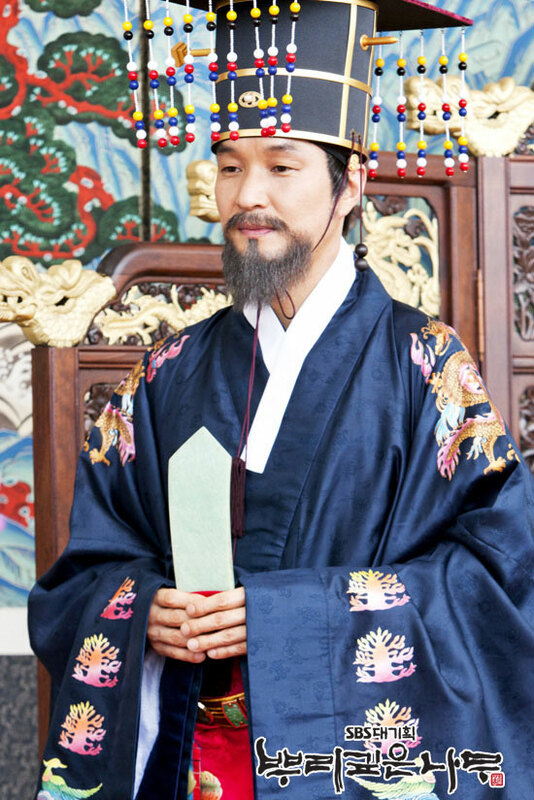 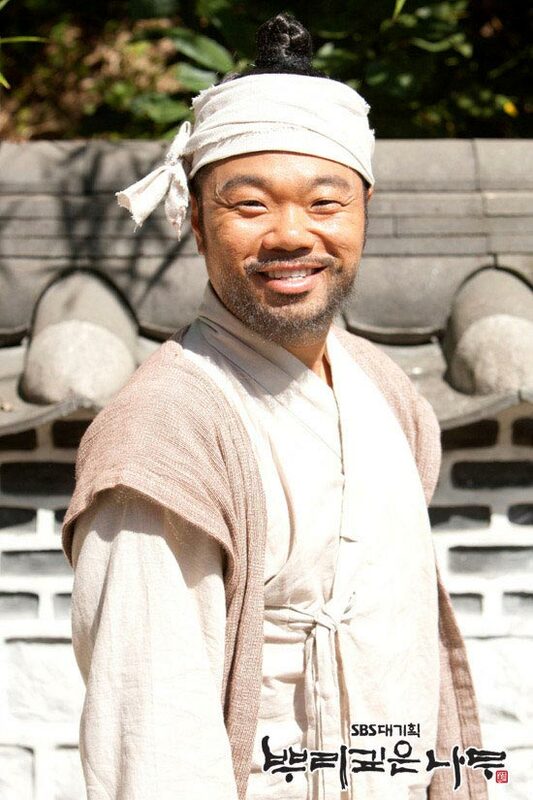 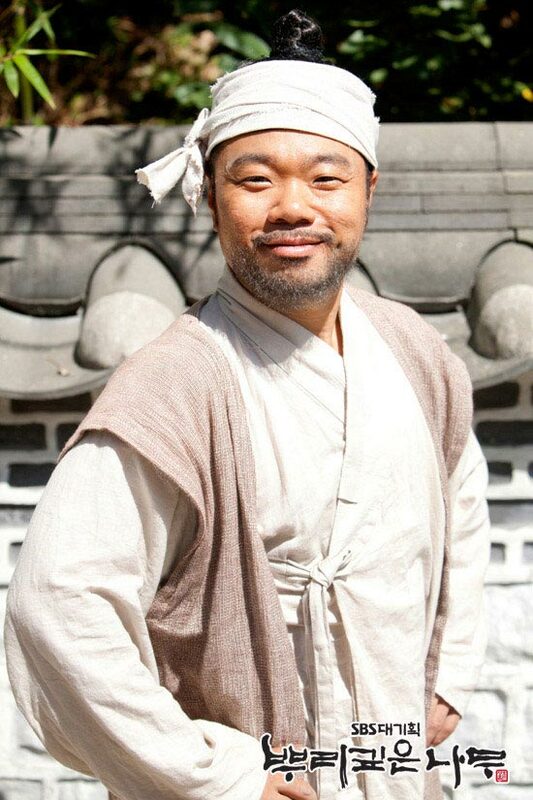 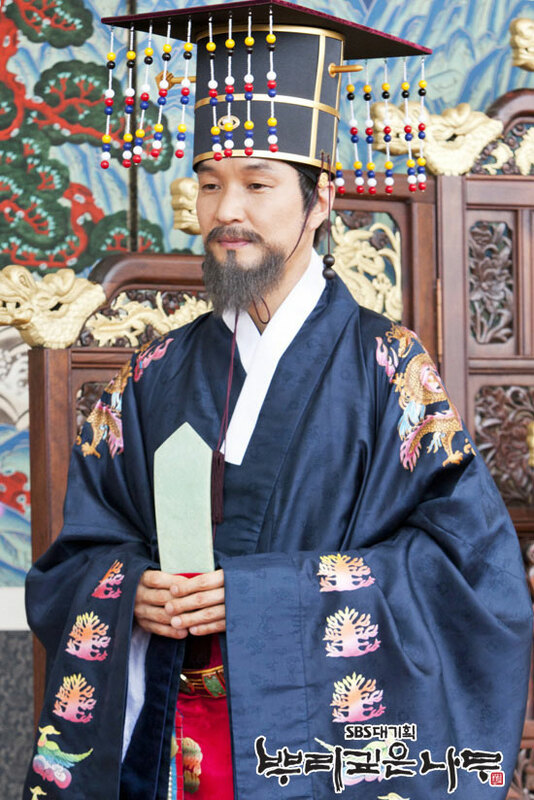 The drama seeks to tell the untold tales through the story of creation of Hangul by King Sejong, which includes the reason for some people to oppose the project, the attitude of people involved in the work and how the mass adopt the Hangul. 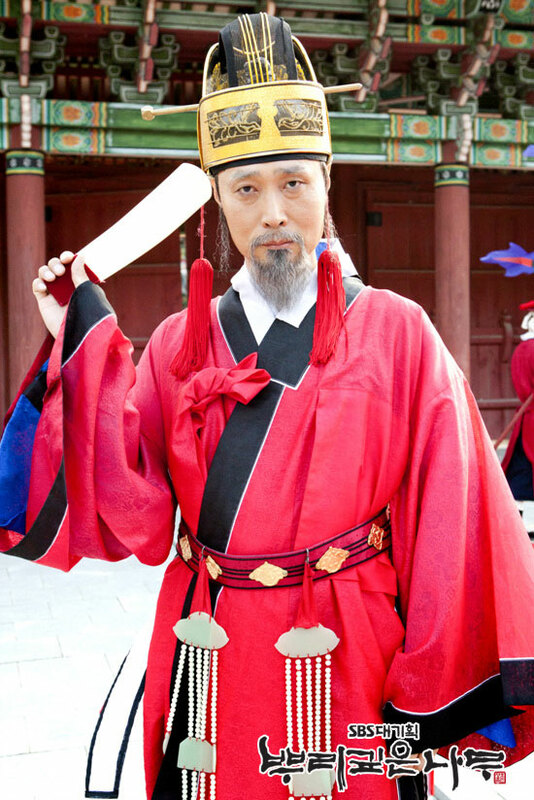 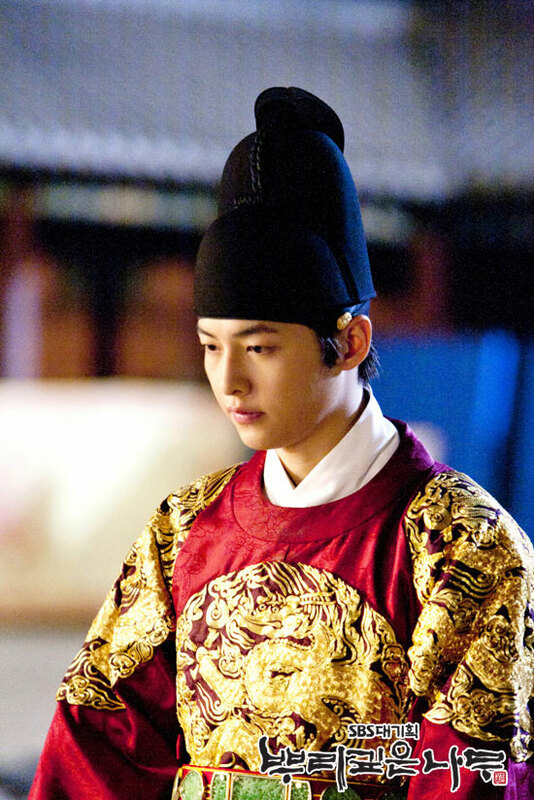 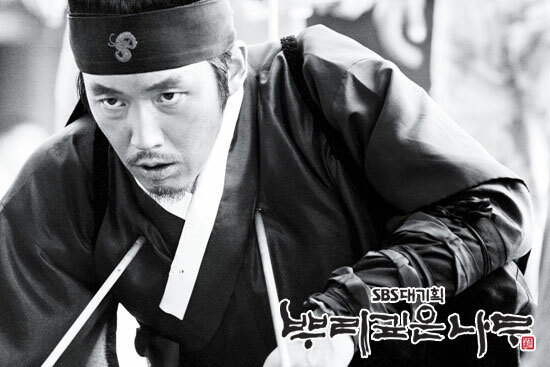 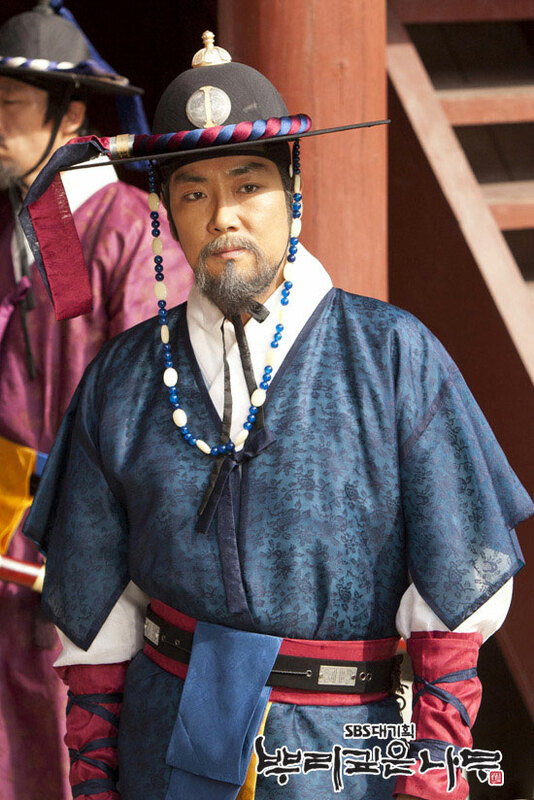 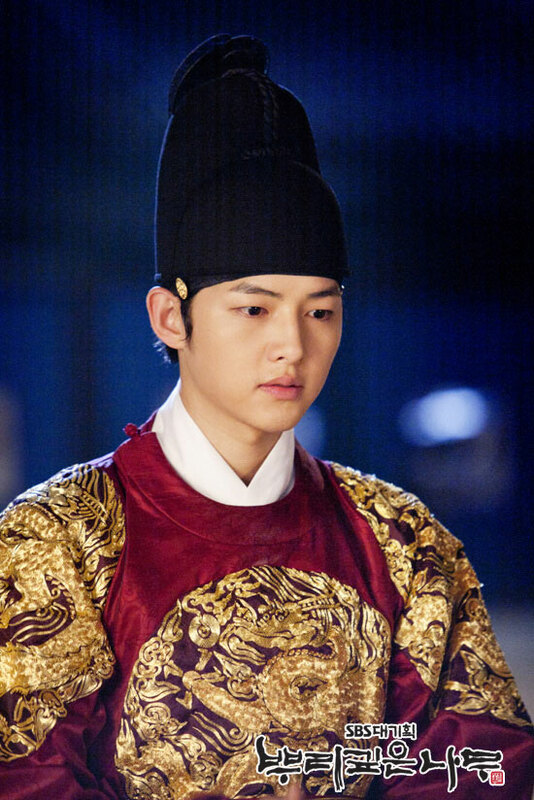 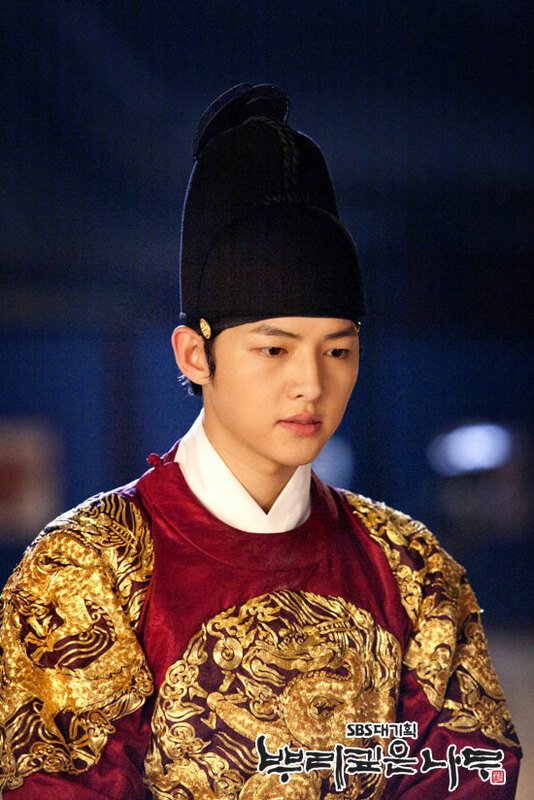 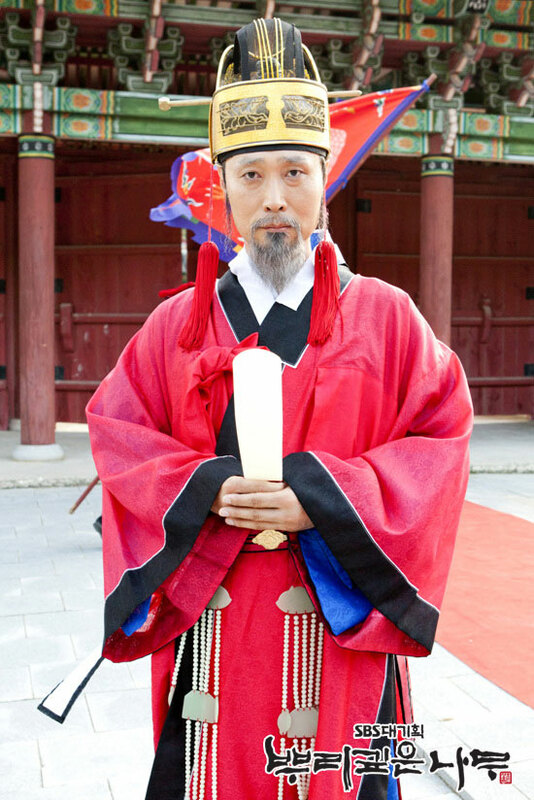 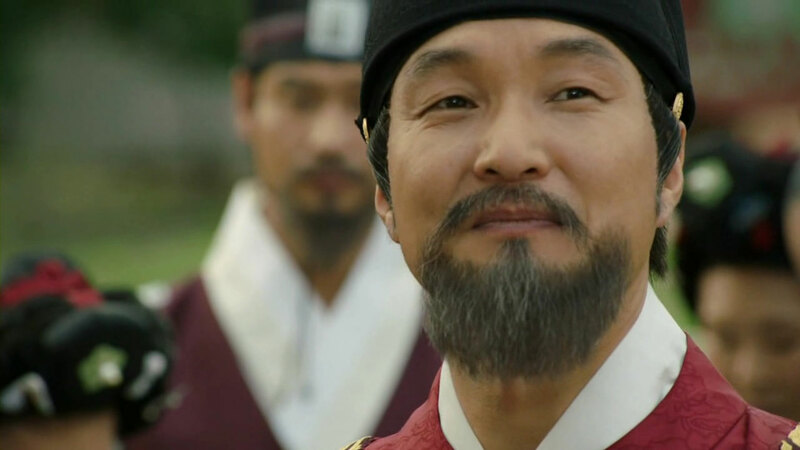 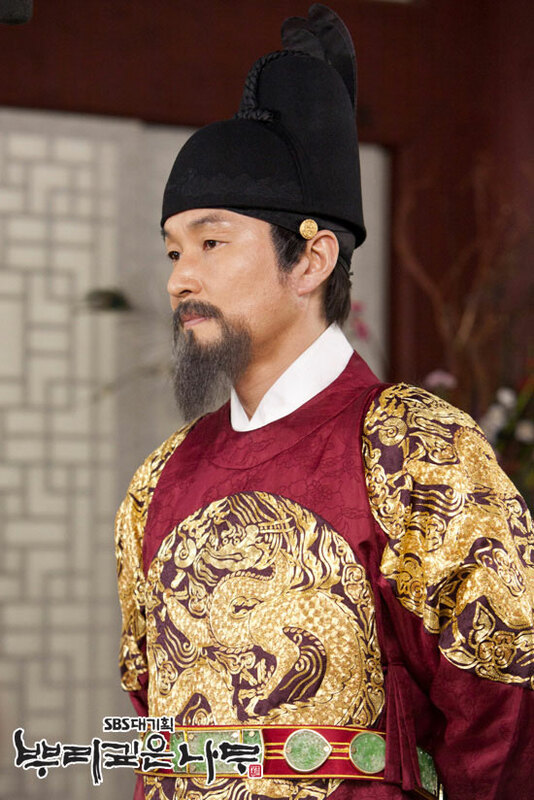 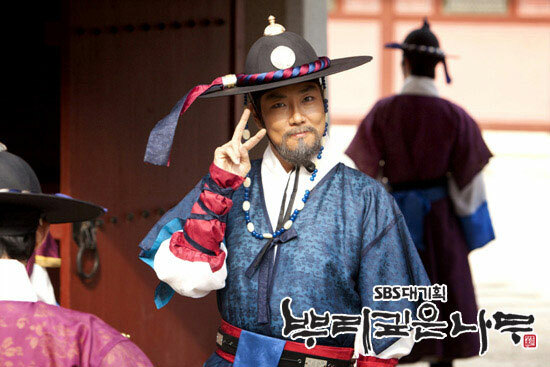 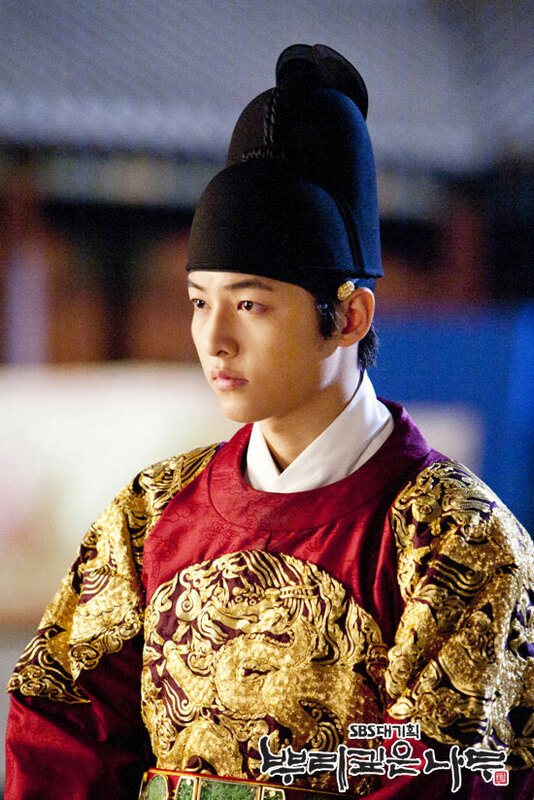 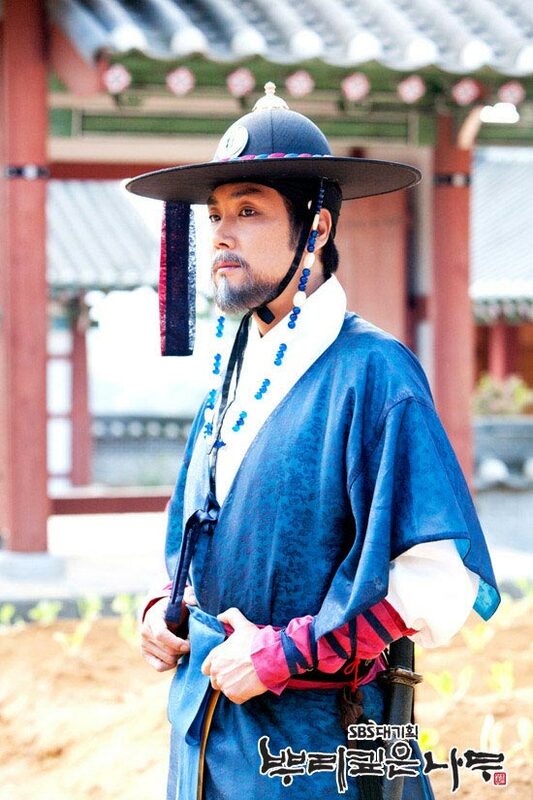 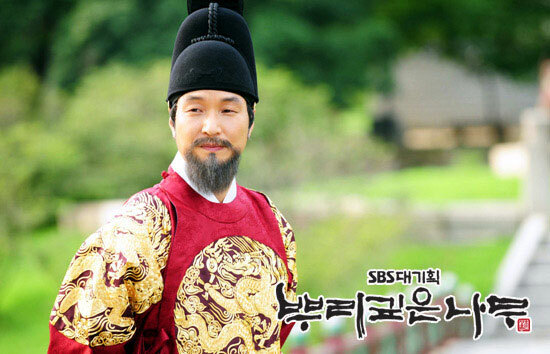 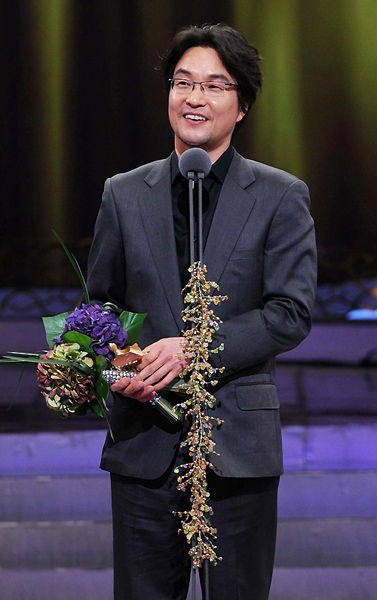 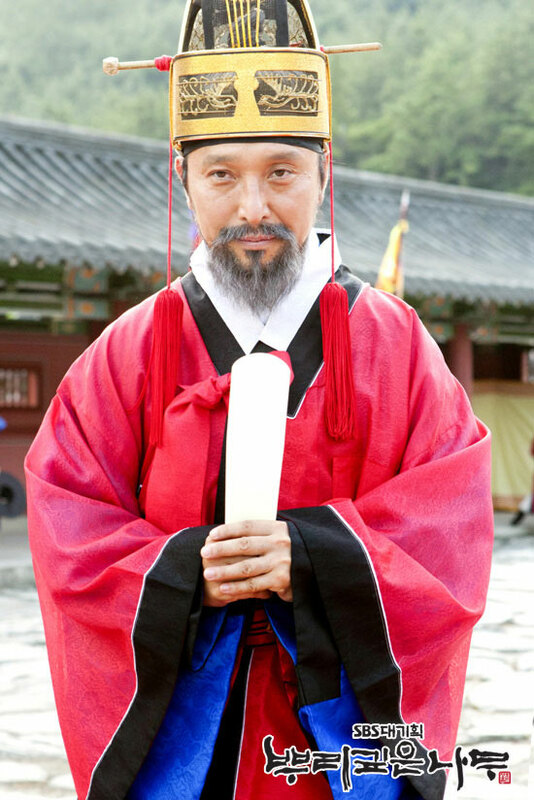 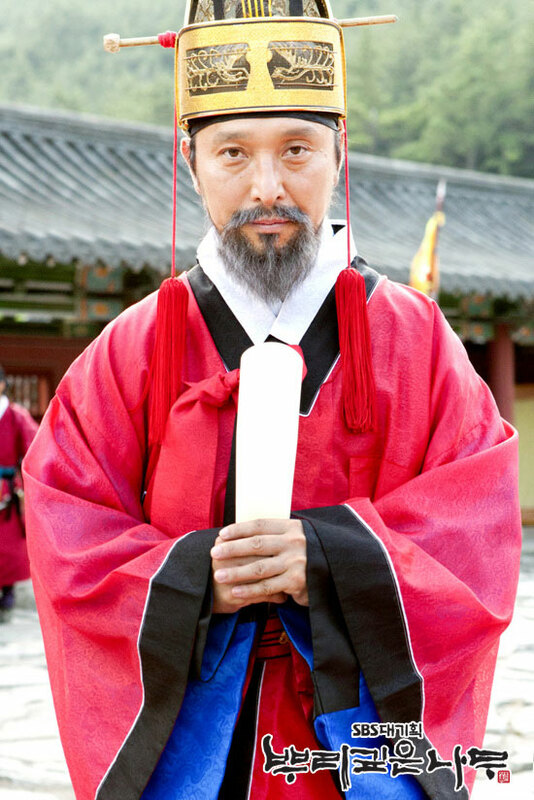 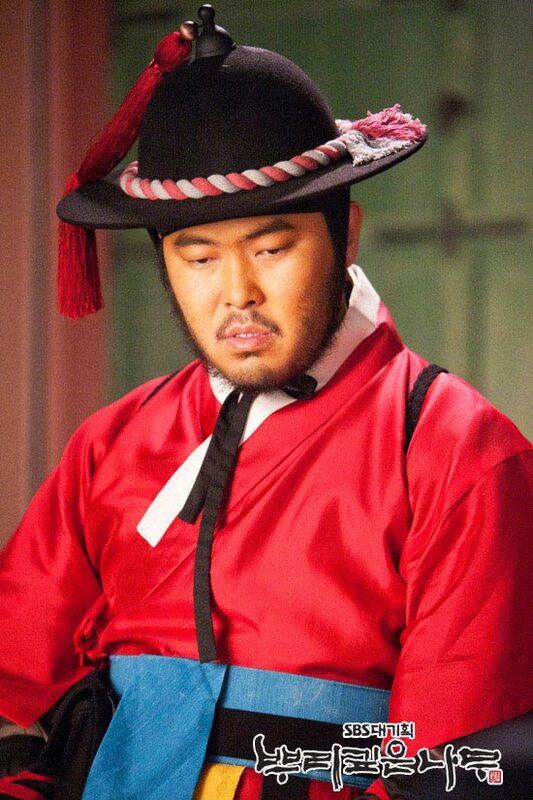 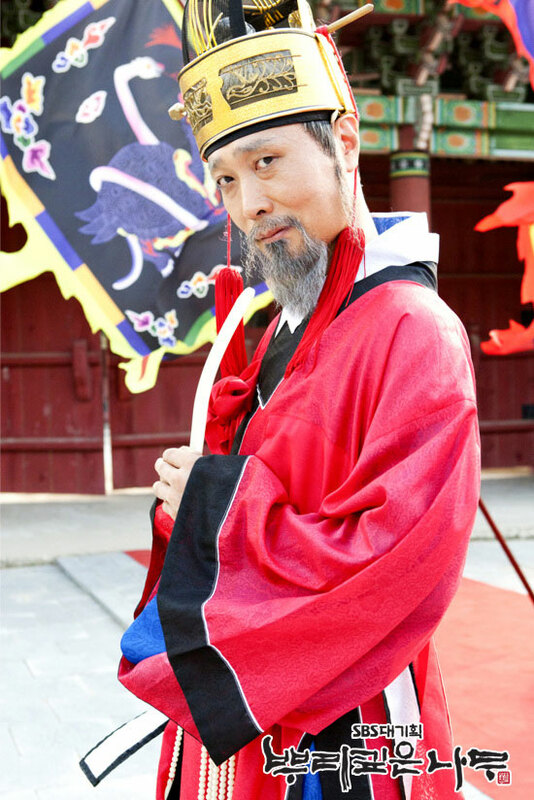 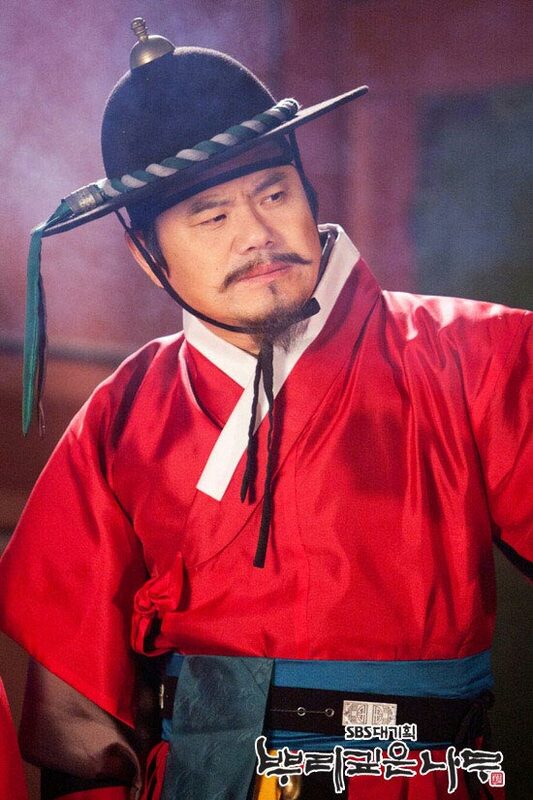 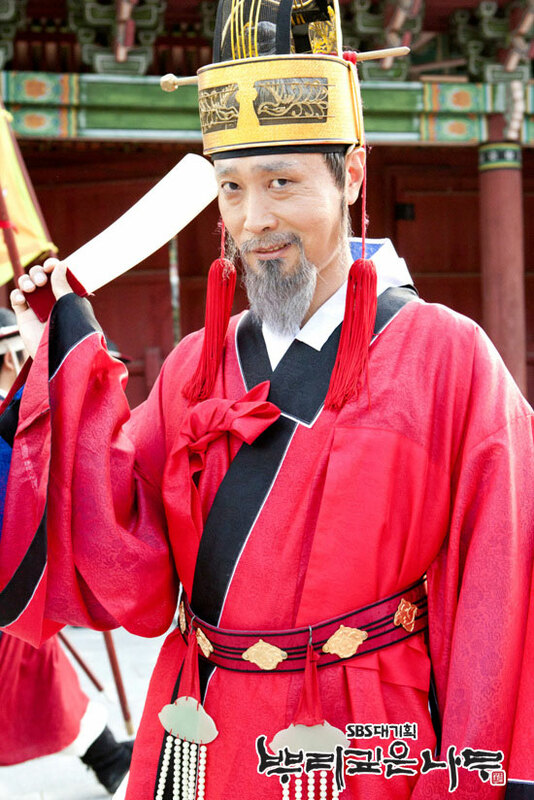 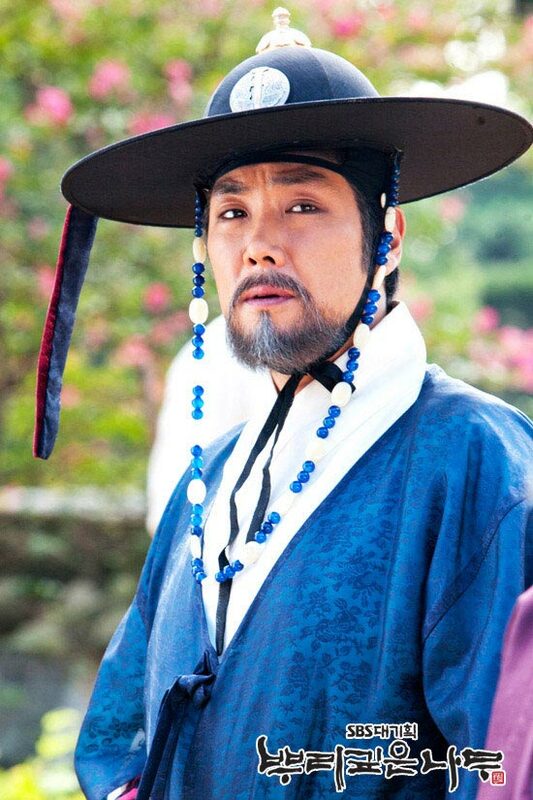 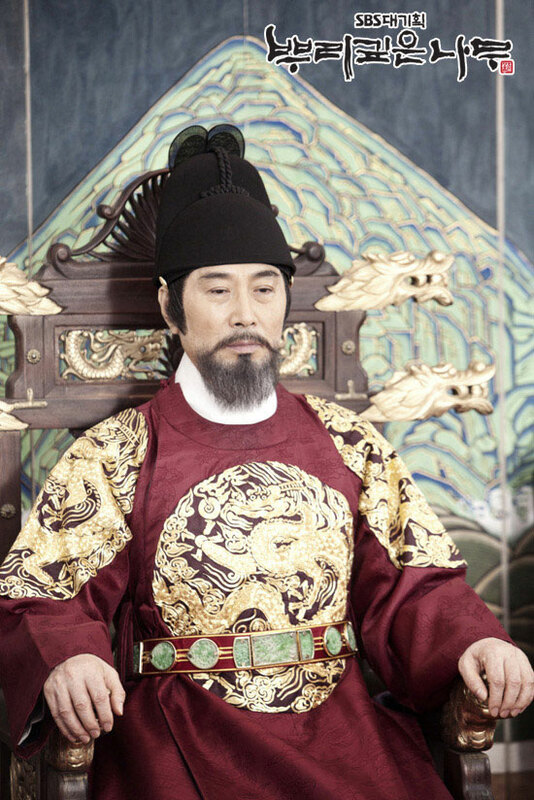 Kang Jae-Yoon is a low level guard for the King. 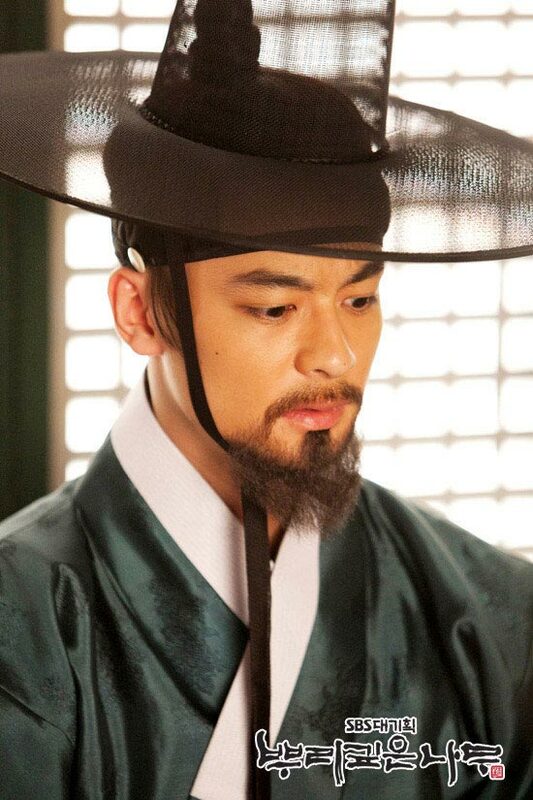 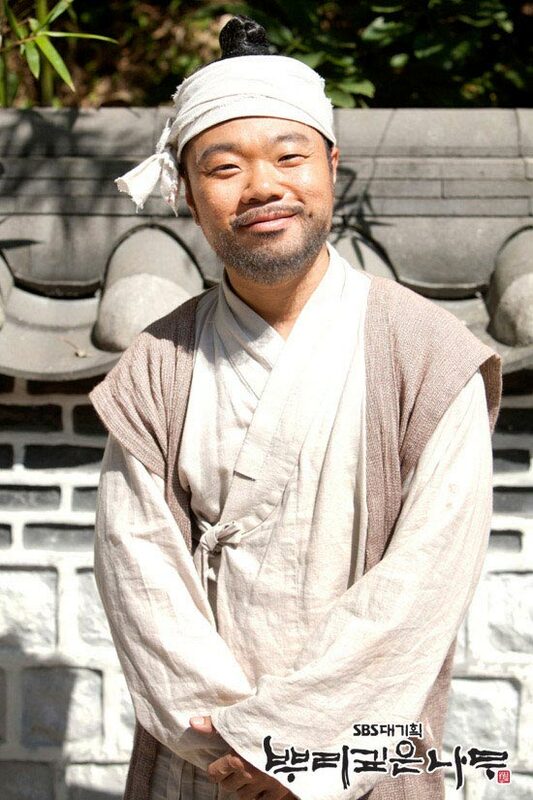 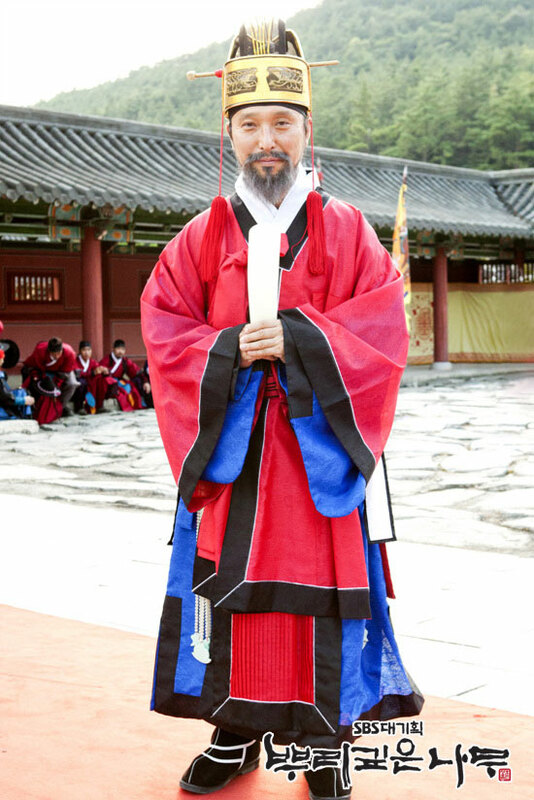 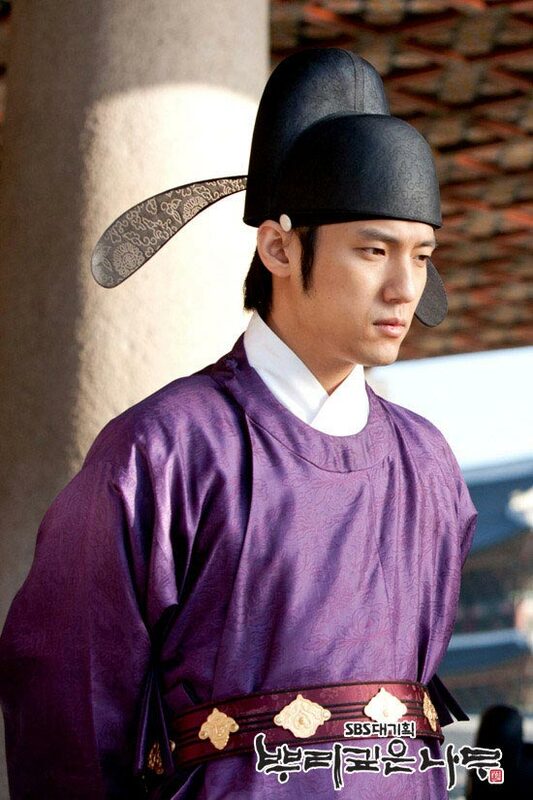 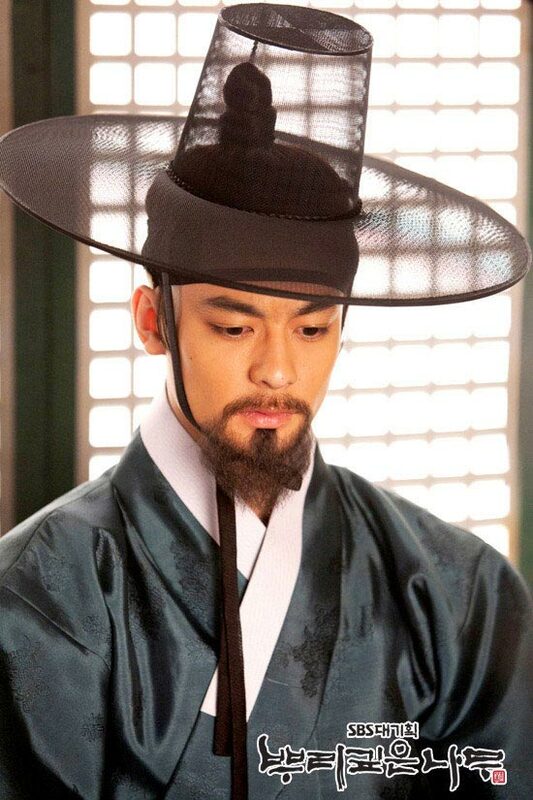 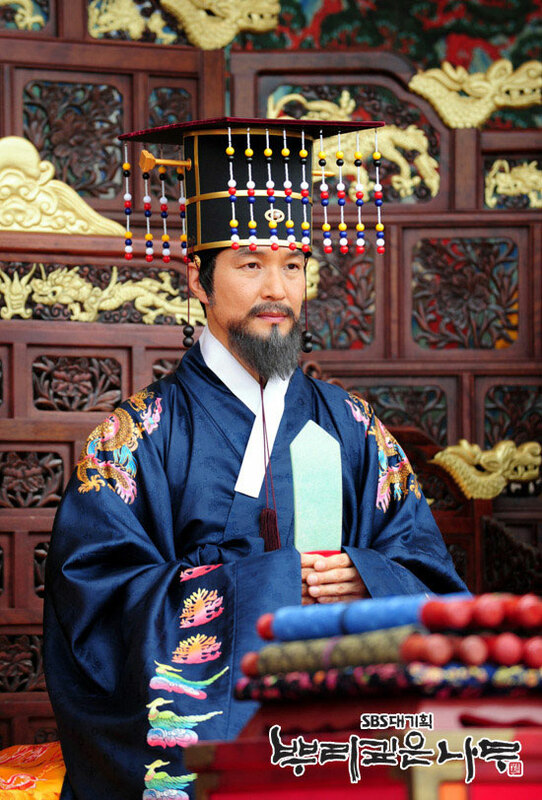 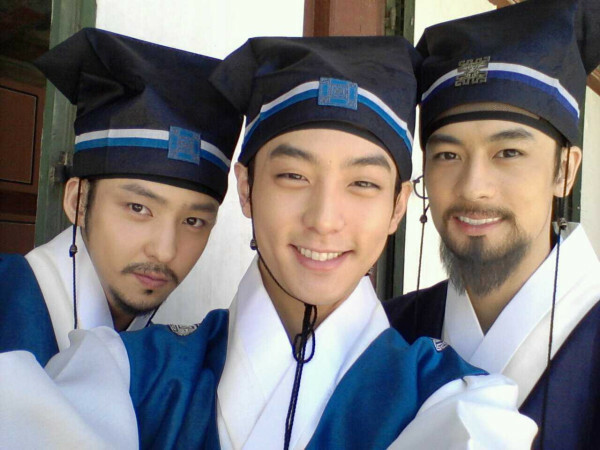 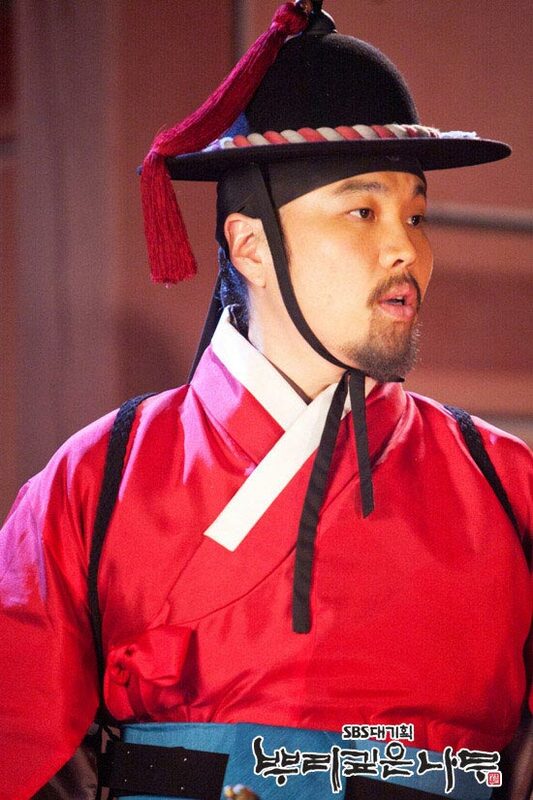 A serial murder involving Jiphyeonjeon scholars occurred during the reign of King Sejong in the Gyeongbok Palace 7 days before the issuing of the Korean written language. 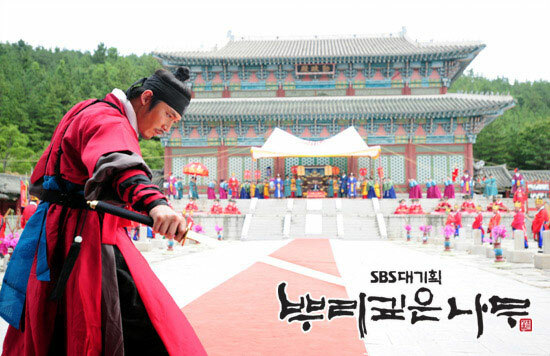 He investigates the case and as he gets closer to the root of the truth, he finds himself embroiled in a massive conspiracy behind the serial killings which involves a group of genius who are willing to risked their lives towards their causes and secret powers who will interfere with the course of his investigations. 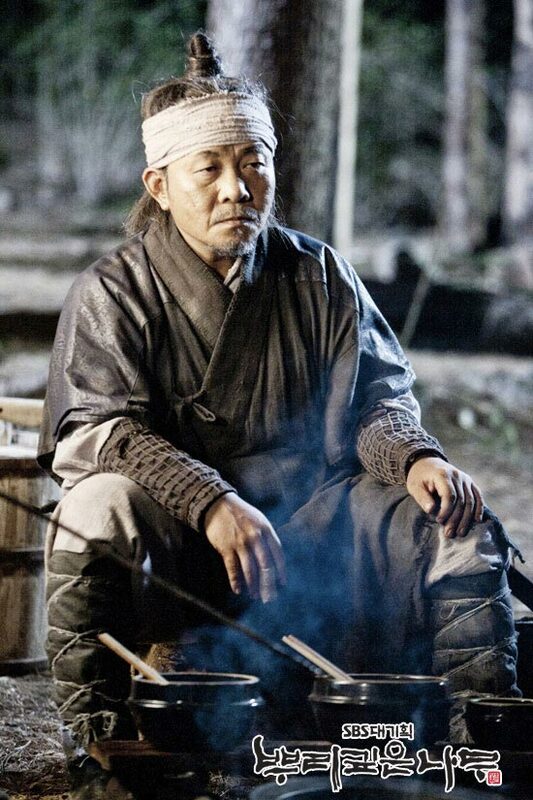 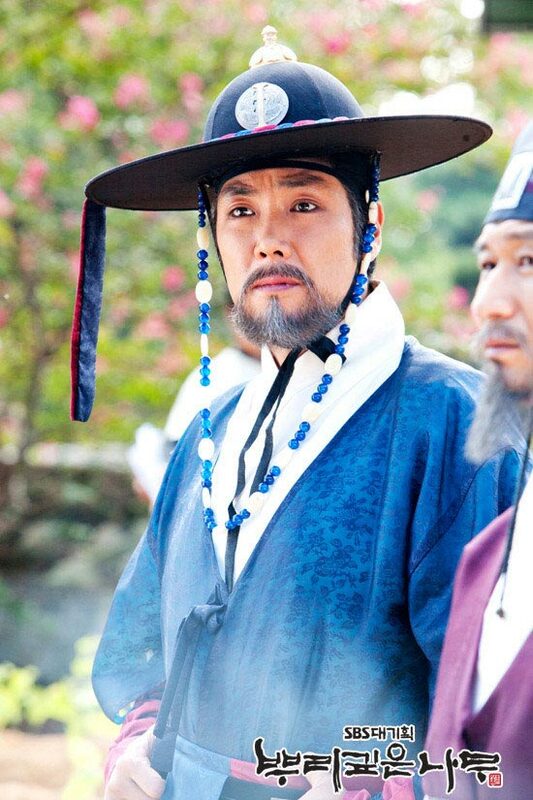 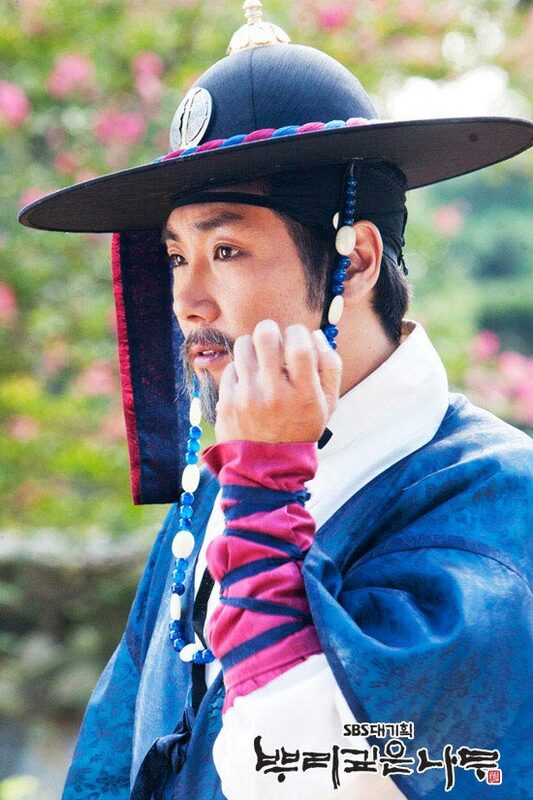 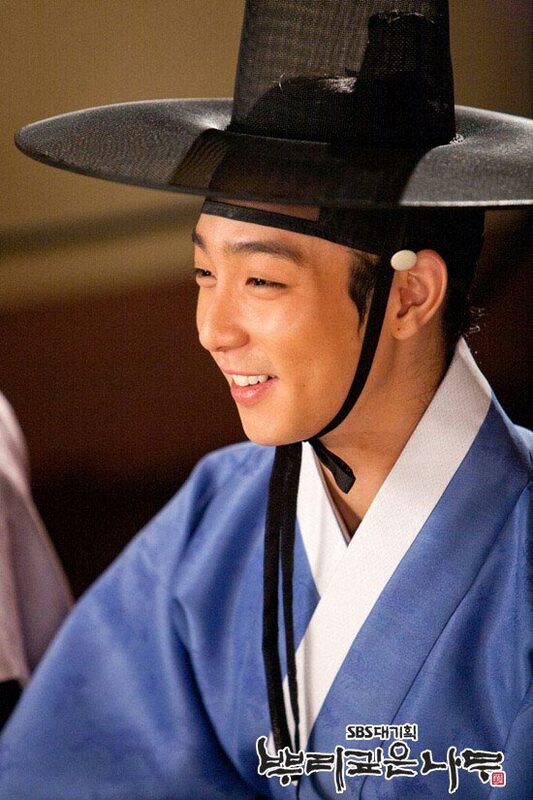 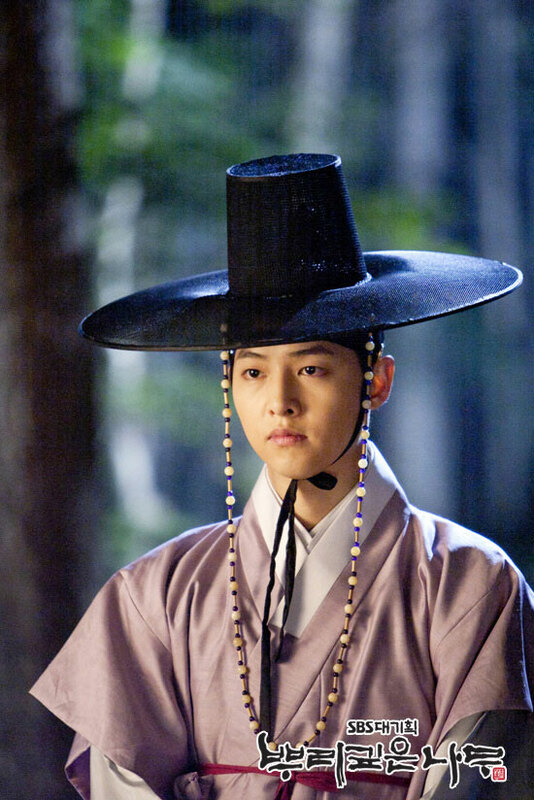 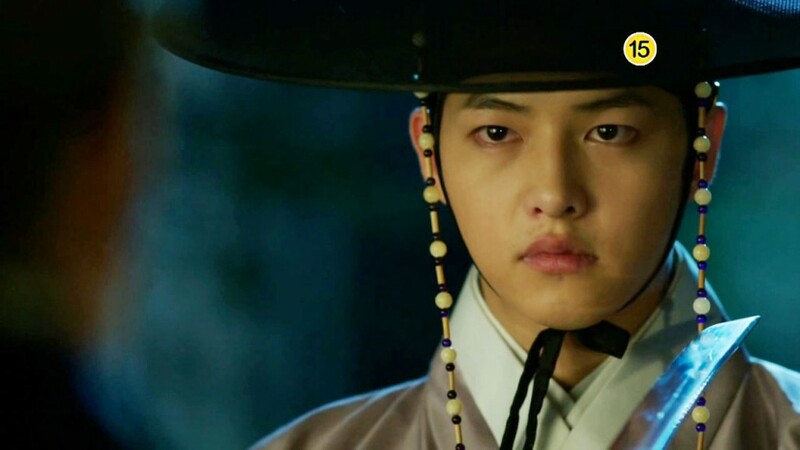 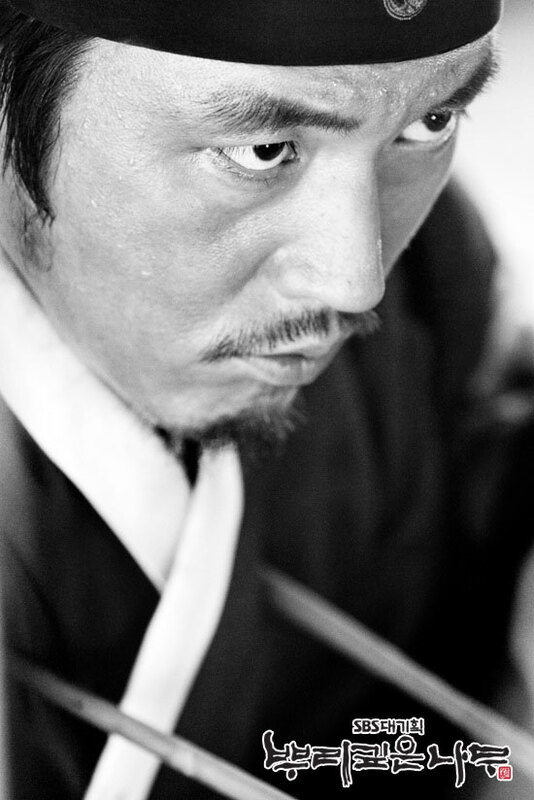 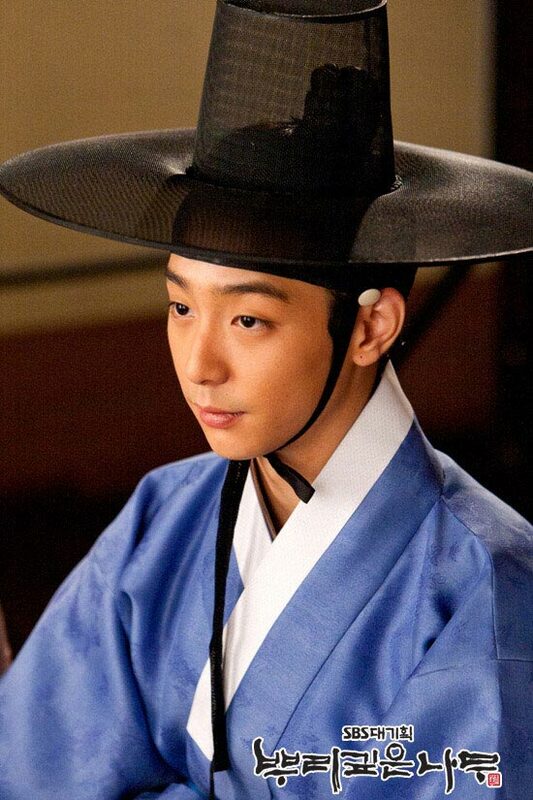 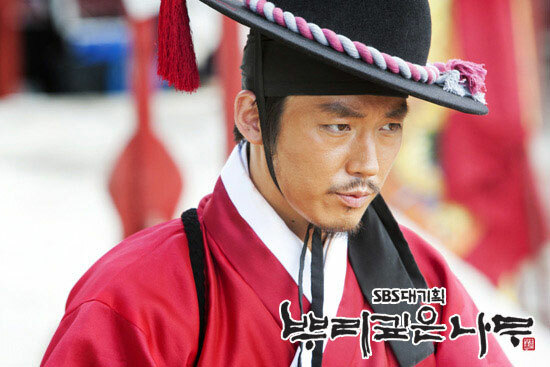 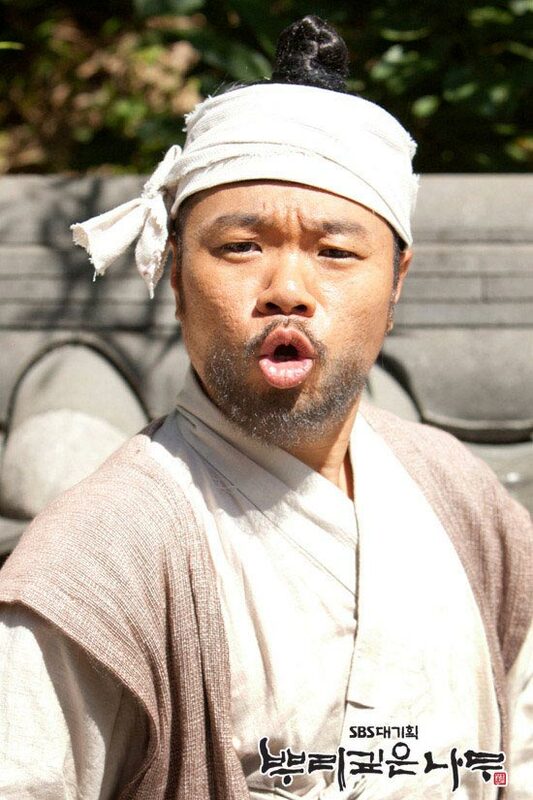 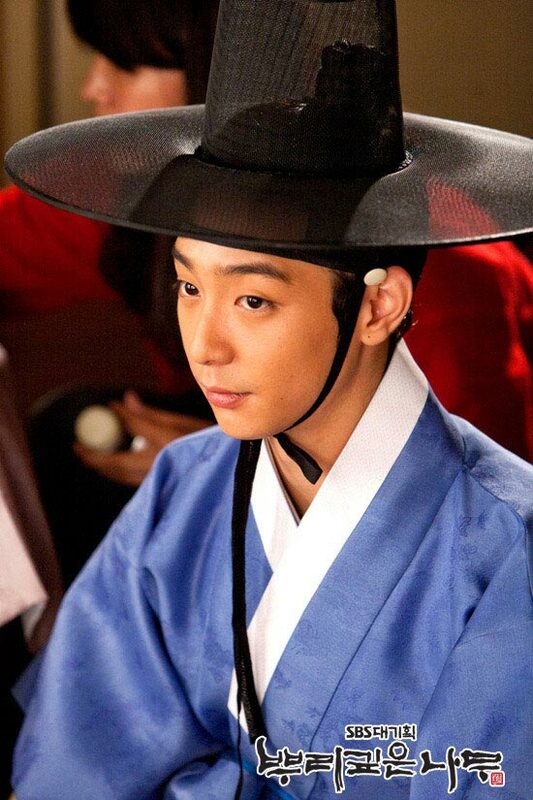 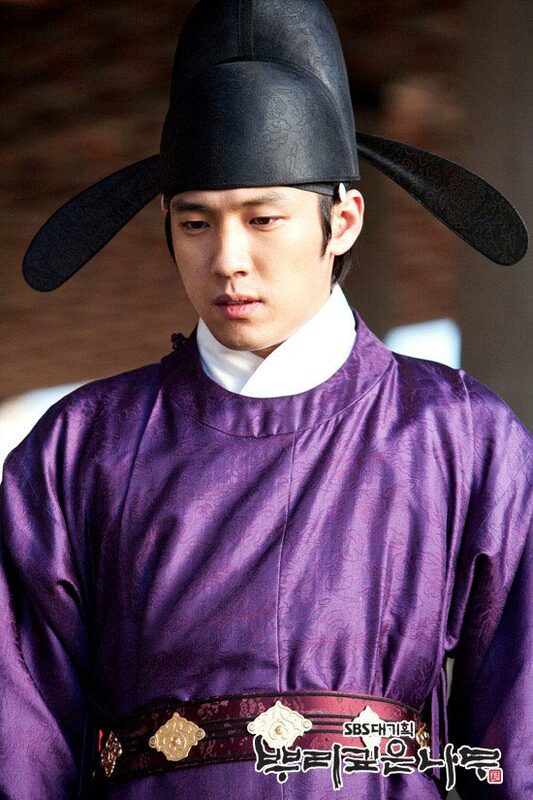 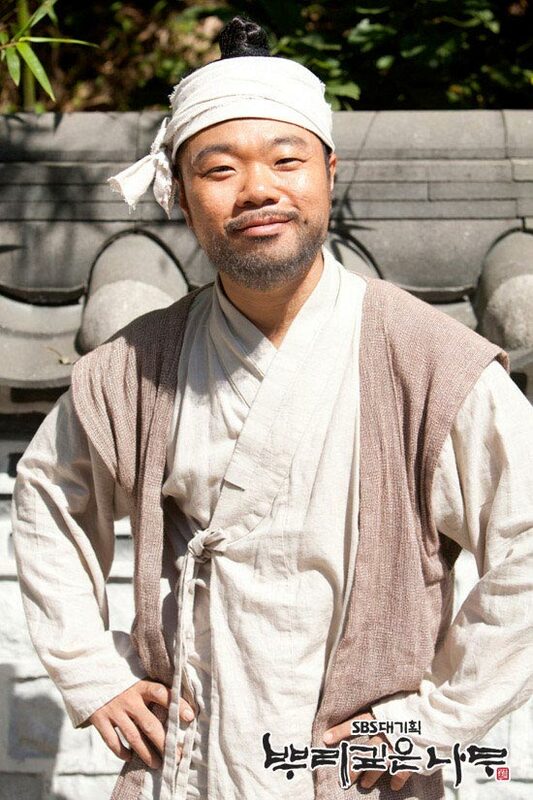 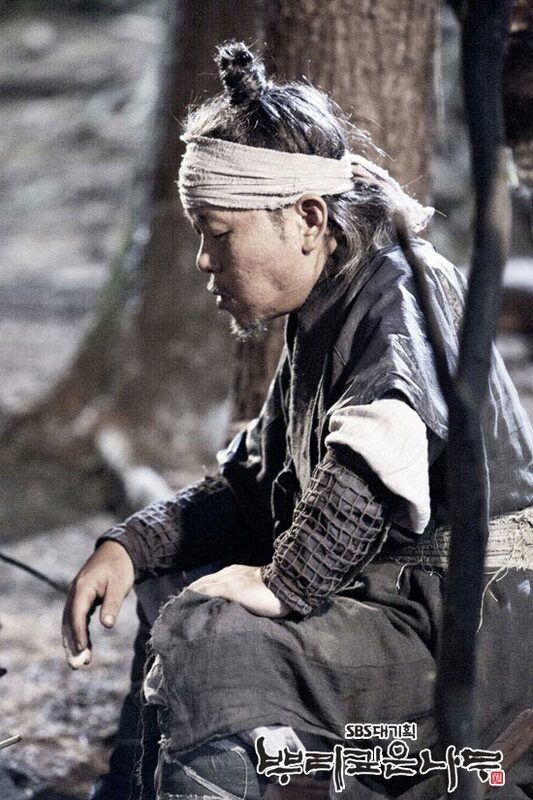 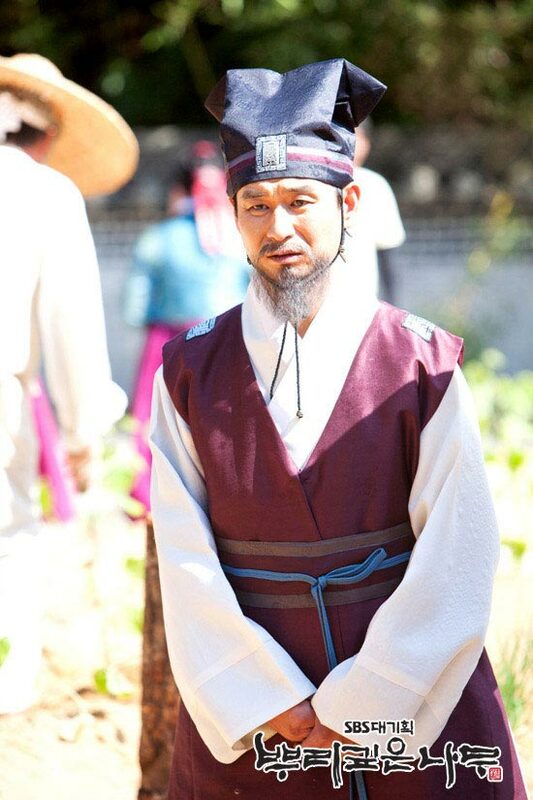 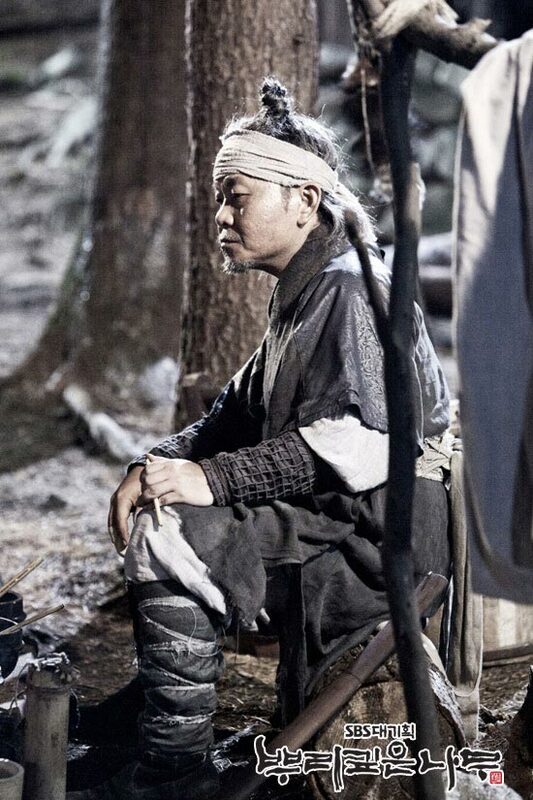 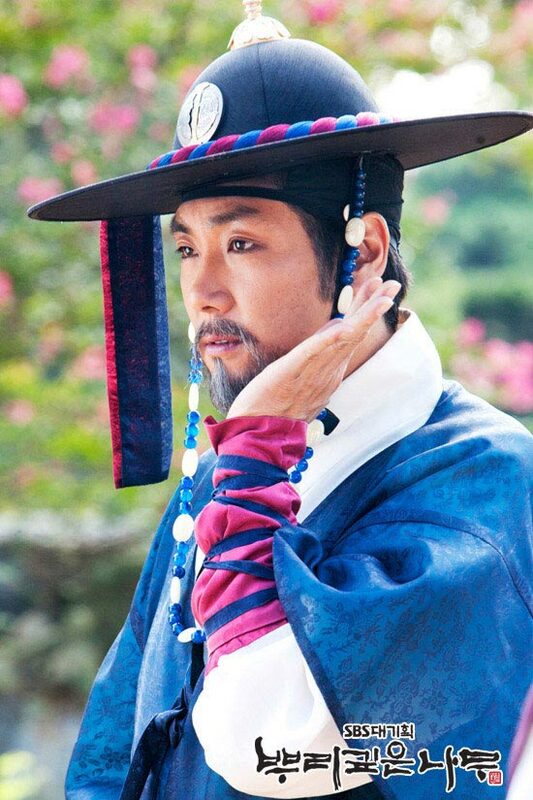 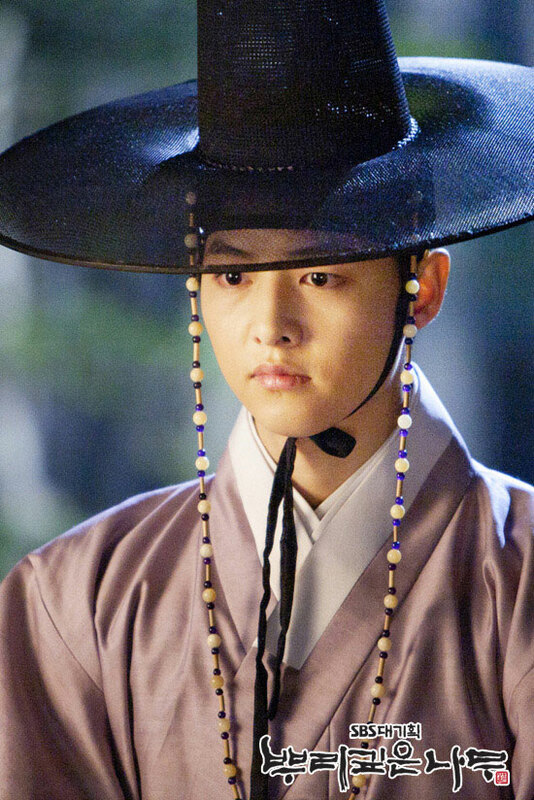 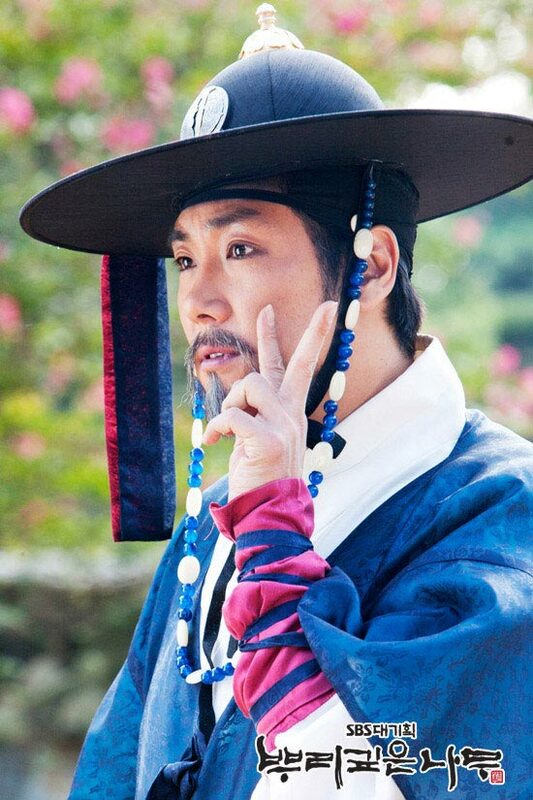 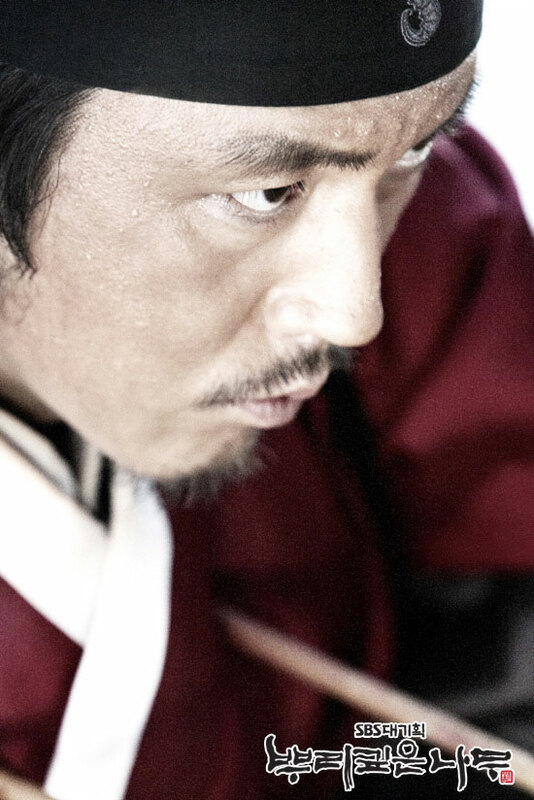 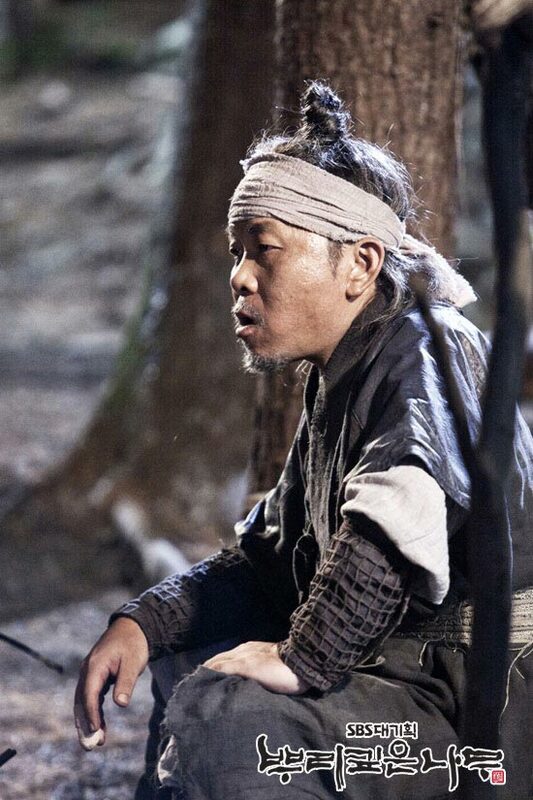 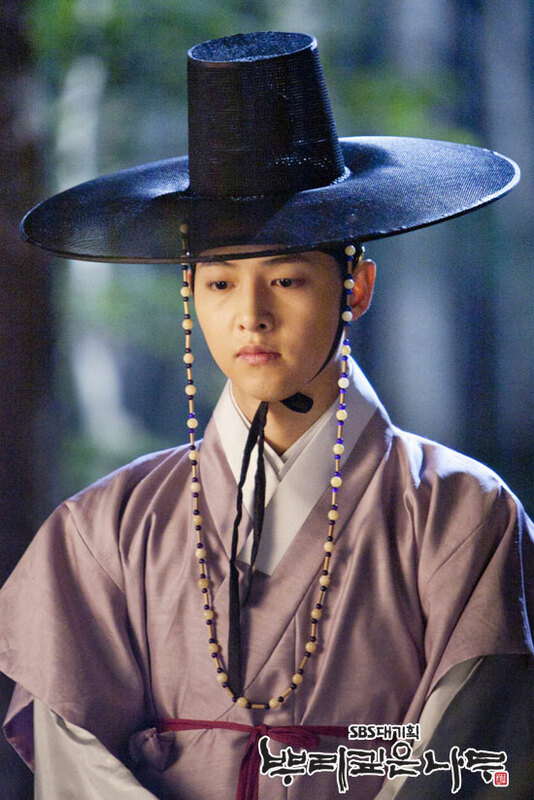 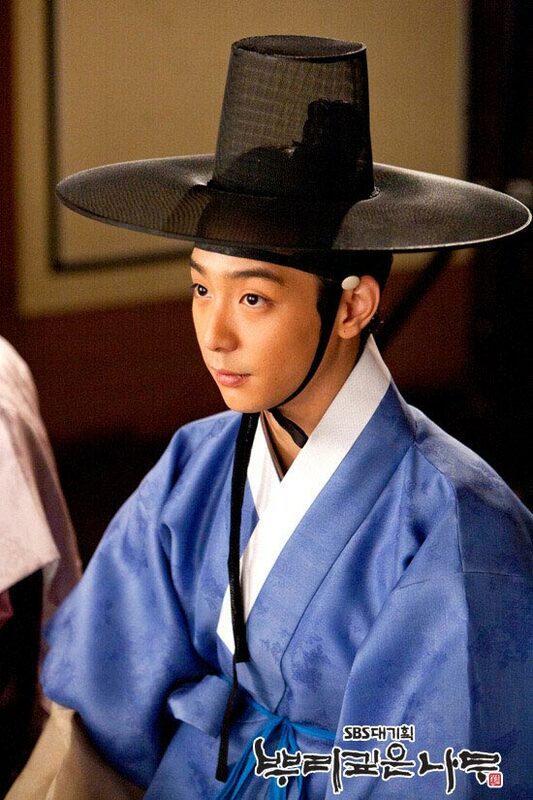 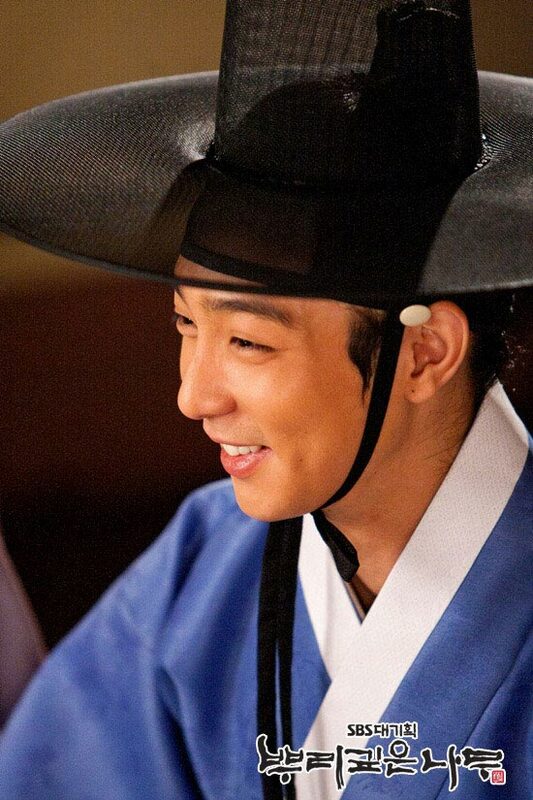 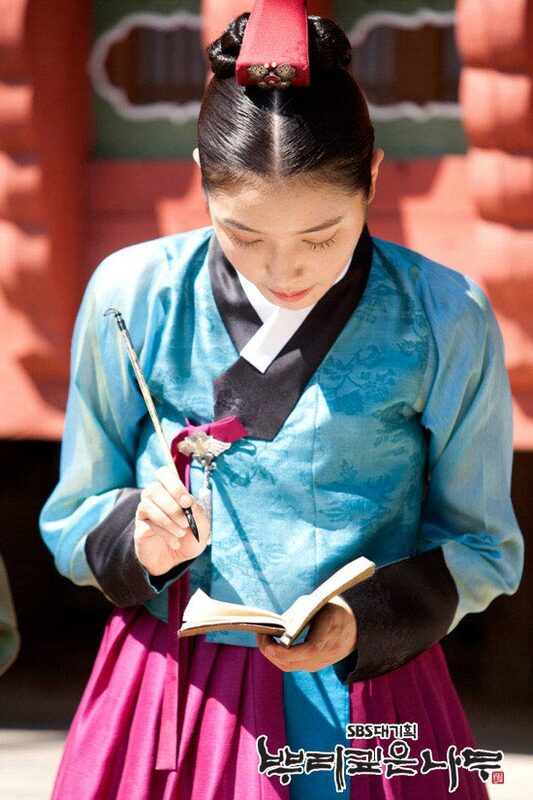 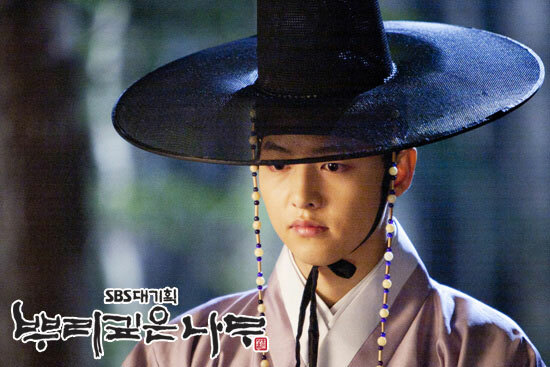 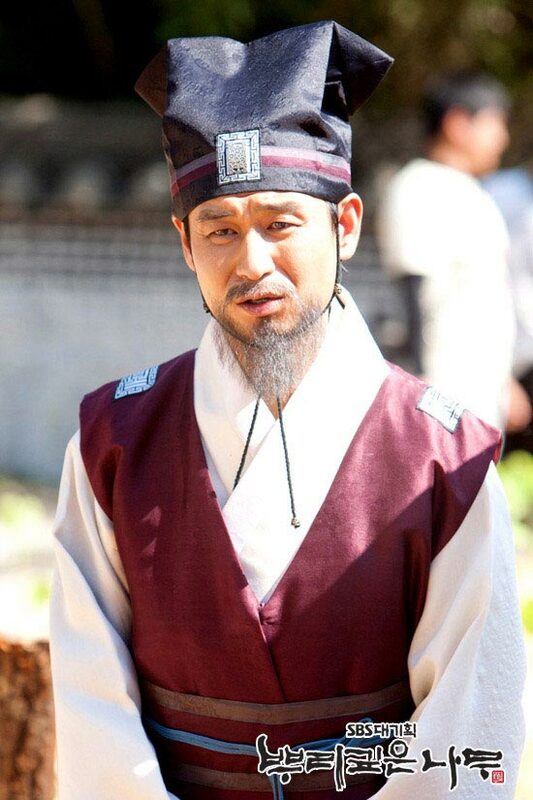 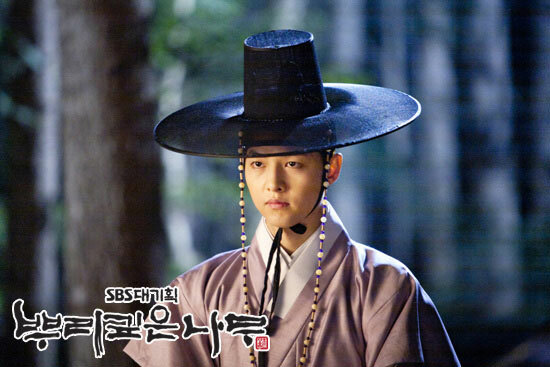 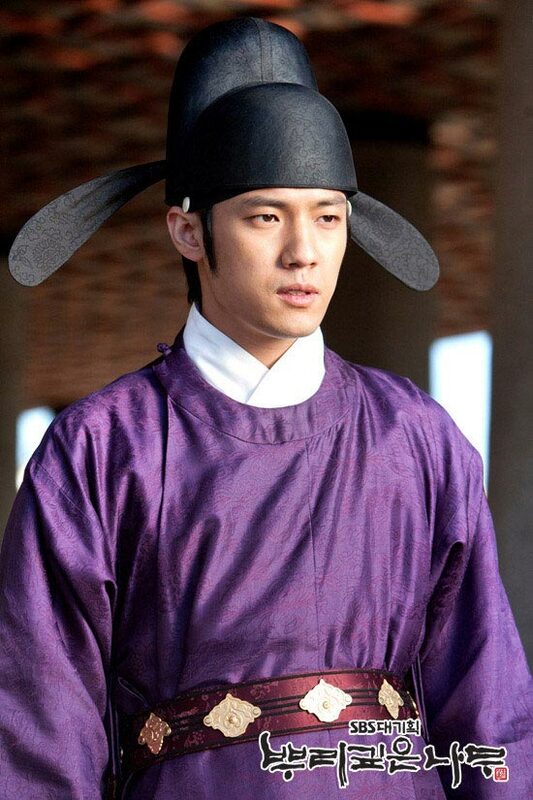 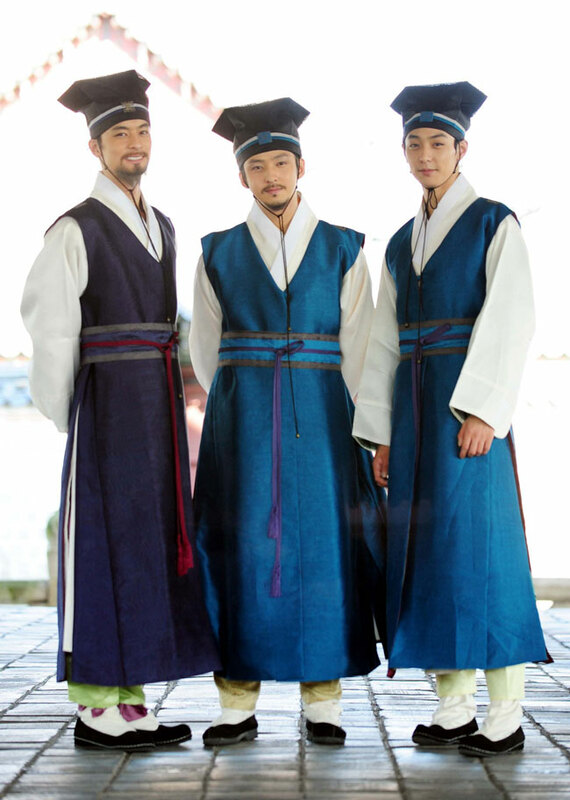 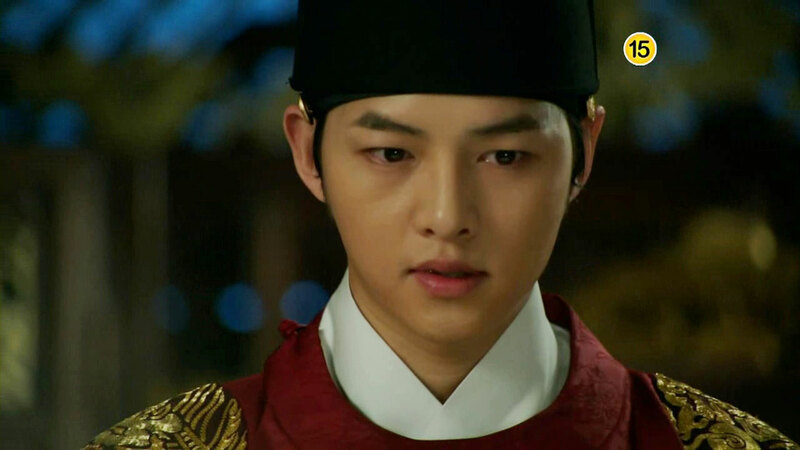 Based on adaptation from novel of same name “Deep-Rooted Tree” by Lee Jeong-myeong. 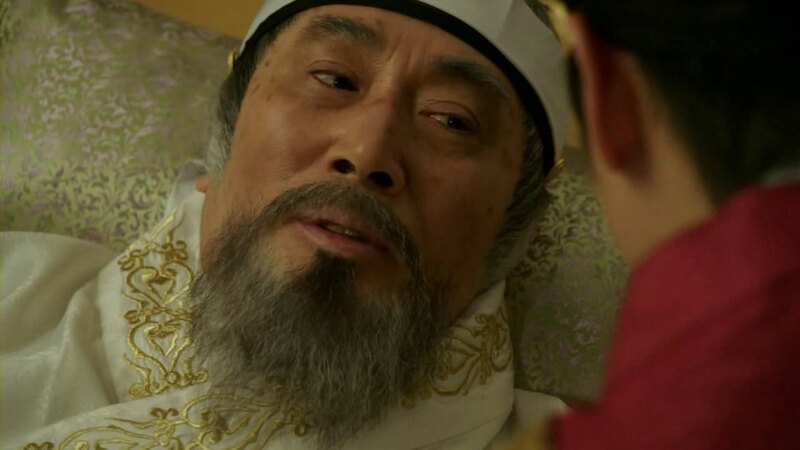 Watch online with Chinese subtitle at tudou.com, letv.com, iqiyi.com, qq.com, sohu.com or youku.com.